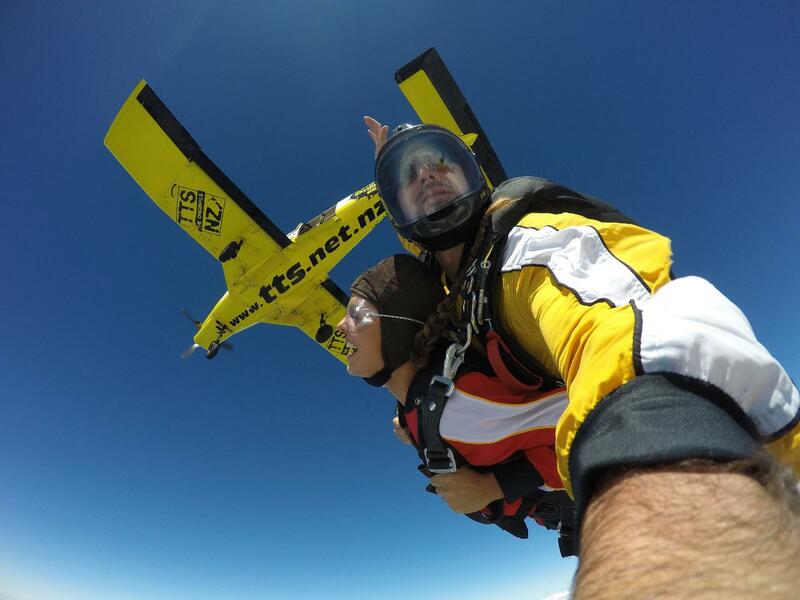 See coast-to-coast with our epic 15,000 ft skydive! 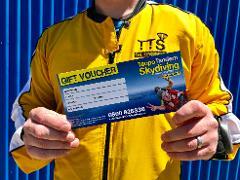 This gift voucher entitles the lucky recipient to a 15,000ft skydive at Taupo Tandem Skydiving. The voucher is valid for 180 which gives you heaps of time to use it. If you do go over that time, don't fret, you can extend the voucher also. 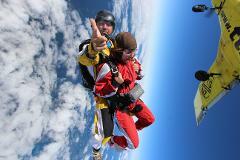 To book, just visit our website or phone 0800 826 336. We look forward to seeing you real soon!